WOONSOCKET, R.I. – Legendary vocalist Jon Anderson, singer/songwriter of progressive rock band YES for 35 years, along with Vangelis, Kitaro, and Milton Nascimento, will be performing at Stadium Theatre on April 22at 8 p.m. The show promises to deliver an exciting mixture of material from Anderson’s prolific career, including classic YES songs and collaborations with Vangelis, along with new compositions, highlighted by humorous and enlightening stories told by Anderson. As the former lead vocalist and creative force behind YES, Anderson was the author and a major creative influence behind the ground-breaking album Fragile as well as the series of epic, complex pieces such as “Awaken,” “Gates of Delirium” and especially “Close to the Edge” which were central to the band’s success. 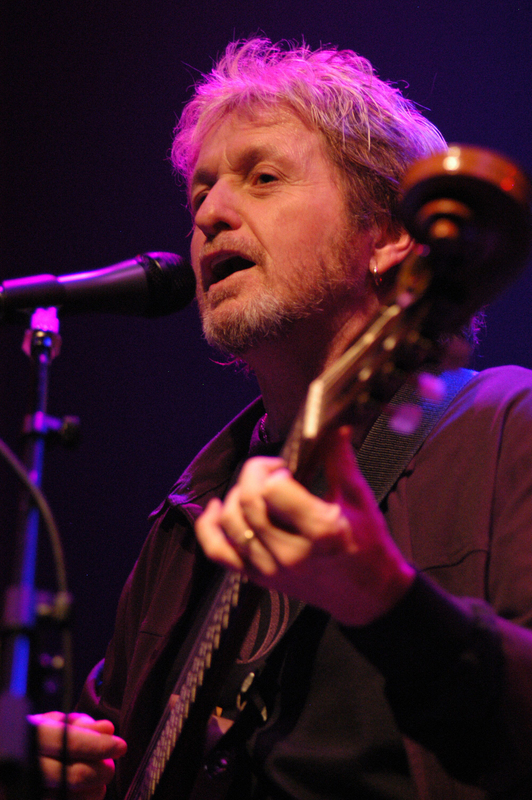 Additionally, Anderson co-authored the group’s biggest hits, including “I’ve Seen All Good People,” “Roundabout,” and “Owner Of A Lonely Heart.” In addition, Anderson had great success with a series of albums he did with Vangelis, and most recently released the critically-acclaimed solo album entitled Survival and Other Stories. Stadium Theatre is located at 28 Monument Square in Woonsocket. Tickets are $45 and $40. They can be purchased online at http://www.stadiumtheatre.com/Event/377, by telephone at 401-762-4545, or in person at the box office.